Bricks & Mortar Creative, an online web agency in Fort Lauderdale specializing in Magento websites, is now offering customized Magento Extension development as well a newly launched store offering numerous Magento extensions for sale. 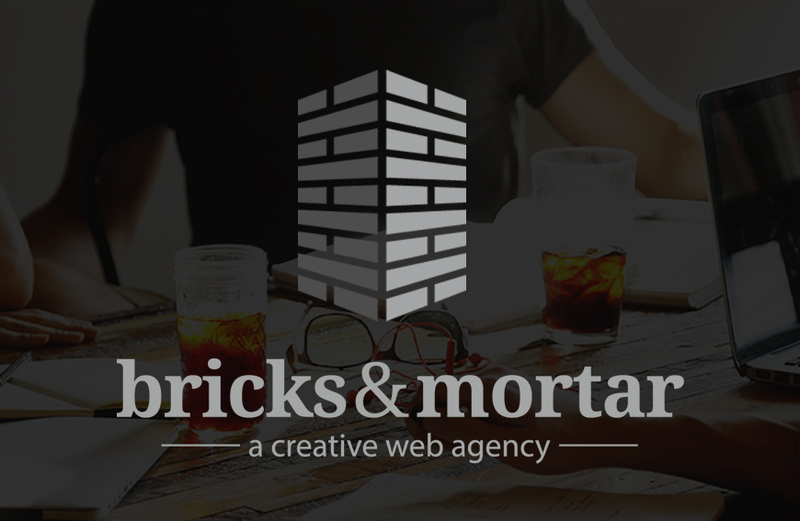 If you’re looking for an agency experienced in Fort Lauderdale Magento Websites that will get your project done quickly and correctly the first time, then look no further than Bricks & Mortar Creative. We can create customized Magento Extensions to add whatever functionality you may need to your Magento store, modify extensions you are currently using, or help you plan out extensions that you know you need but can’t figure out how to implement. Contact us today for a free consultation, a website audit of your current Magento website, or with any questions that you may have about our Magento Website development packages.